Get all employee to use this – super convenient. 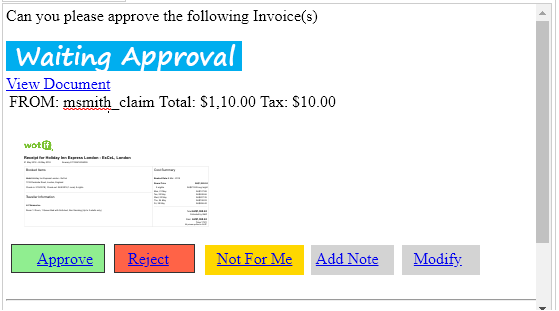 The manager opens the email, with a button click to approve (no login requirement). 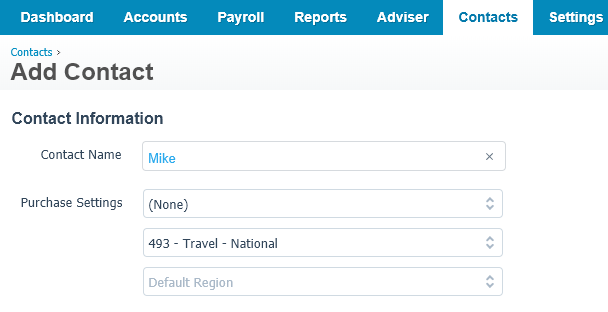 With “Modify” button, your manager can check the amount and modify it if required. Note the employee shall be in Xero Contact if the claim needs to be paid. If it does not exist, we will create one (using the Name field in the List of Approvers in EzzyBills Settings). For these contacts, you can set default account codes etc.